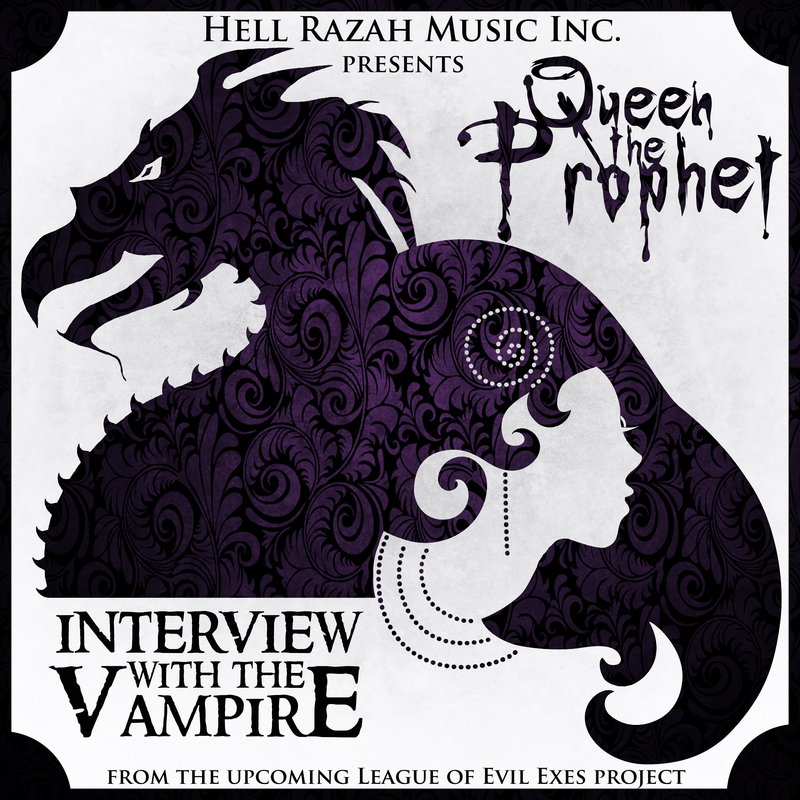 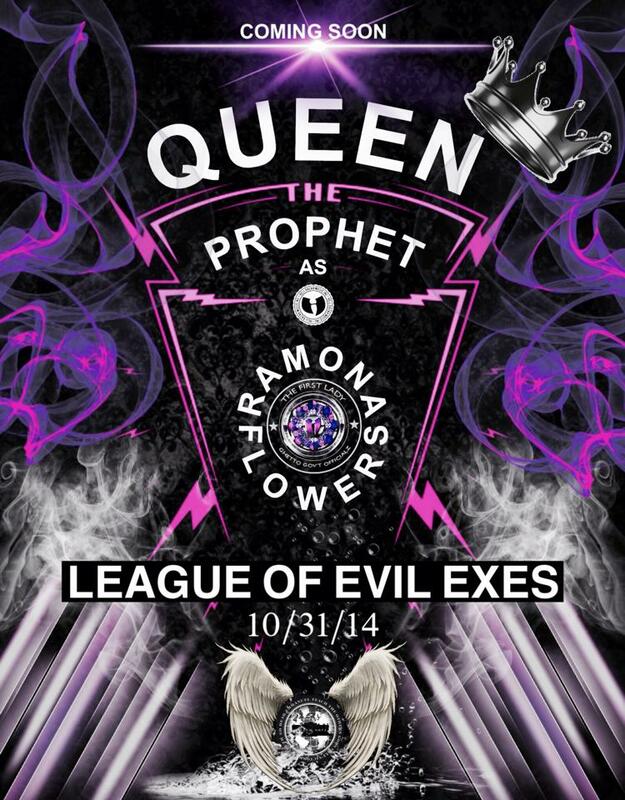 @queentheprophet “Interview with the Vampire” released #Halloween2014 based on a true story…. 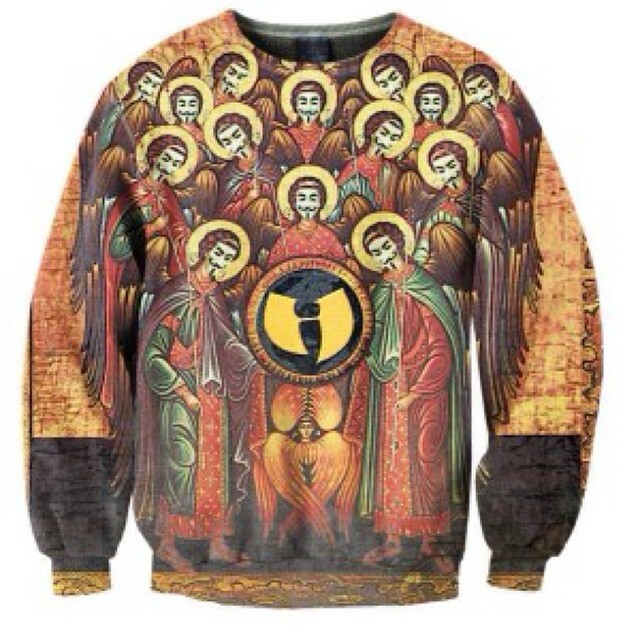 Based on a true story…. 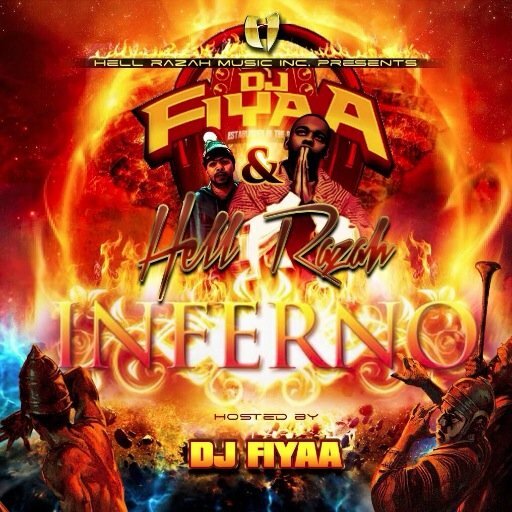 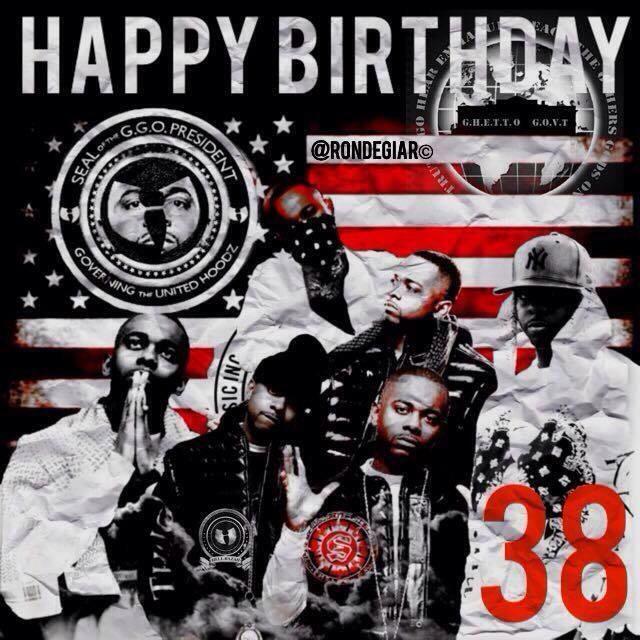 In celebration of his 38th Birthday, Wu-Tang Clan / Sunz of Man affiliate drops “INFERNO” hosted by DJ FIYAA. 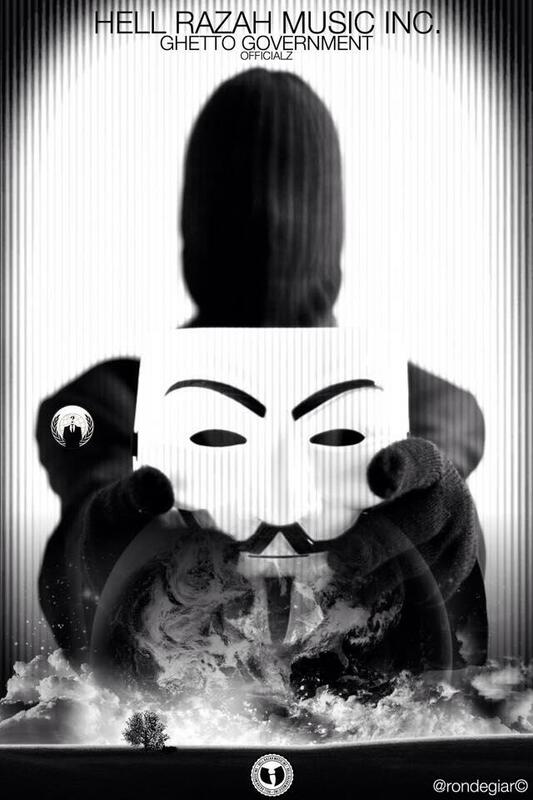 Upcoming projects? 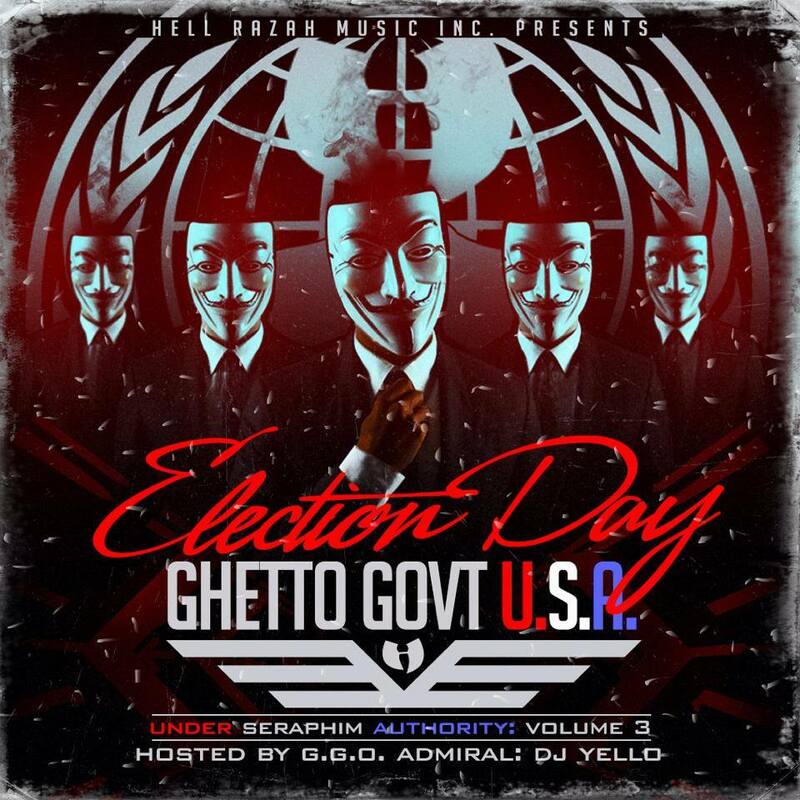 Be on the look out for Hell Razah Music, Inc./ Ghetto Govt’s next MXTP “USA (Under Seraphim Authority) Volume 3 which will drop Election Day (11/5) alongside the Anonymous Million Mask March and the long awaited digital release of Dr. G’s “The Coalition” album (pre order via thecoalitionalbum.com) which features a healthy batch of new Hell Razah music. 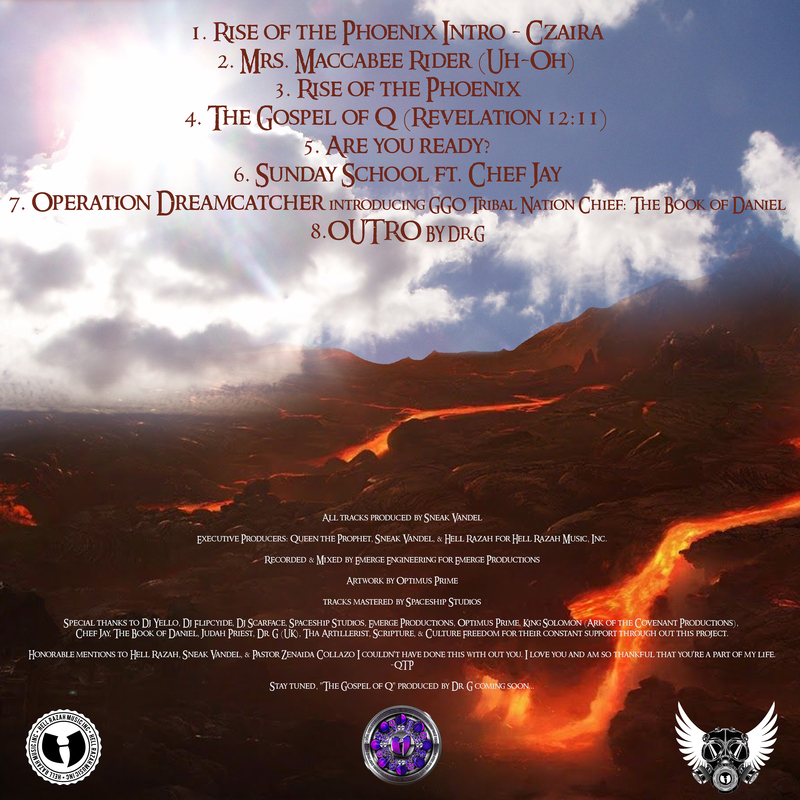 Raz will be releasing the “El Raziel” album in December 2014. 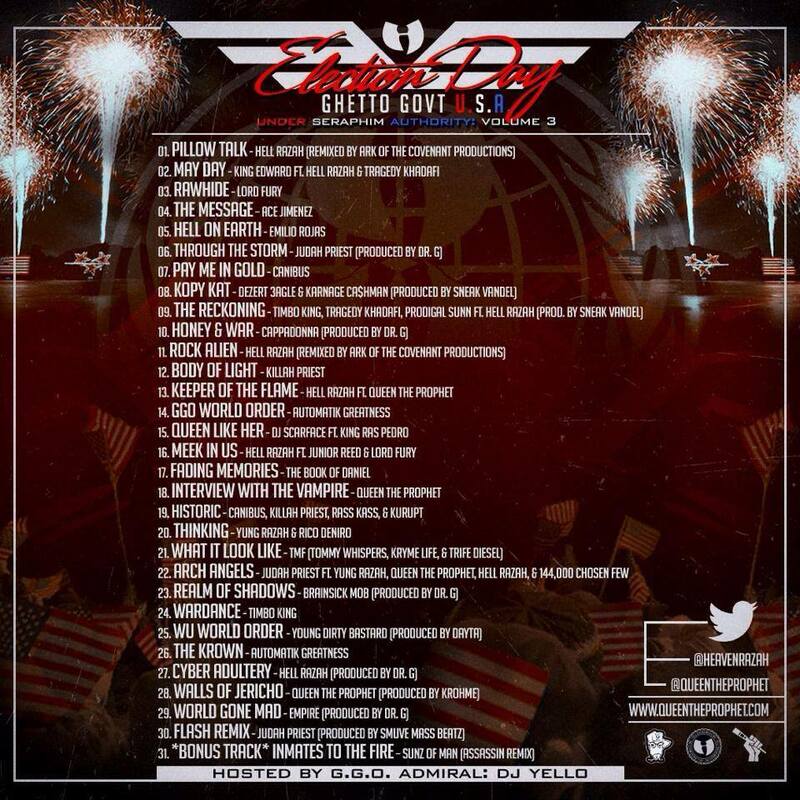 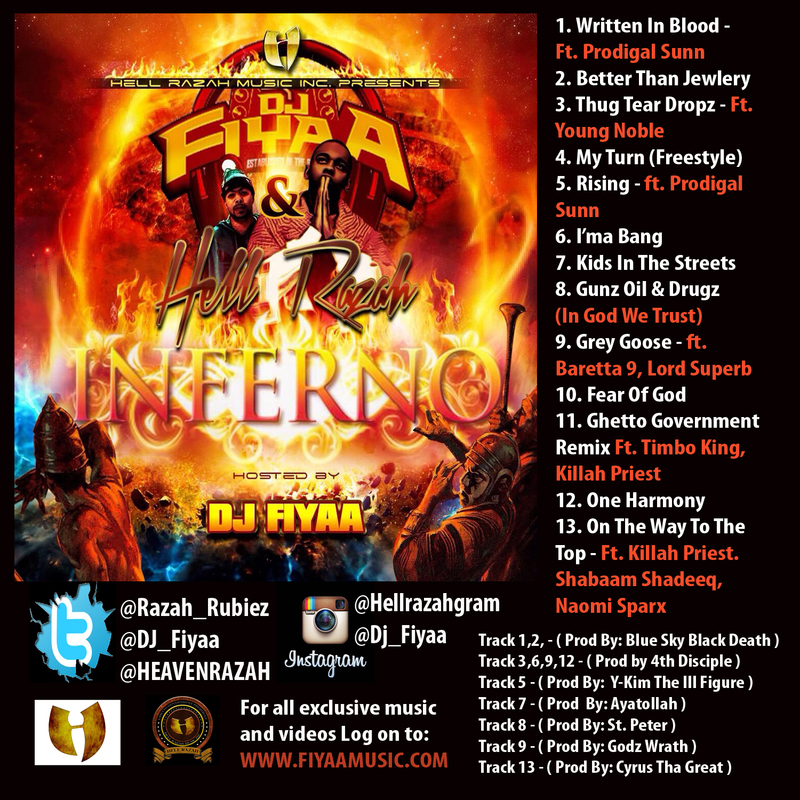 “Inferno” can be downloaded FREE via Soundcloud, Dat Piff, and Audio Mack. 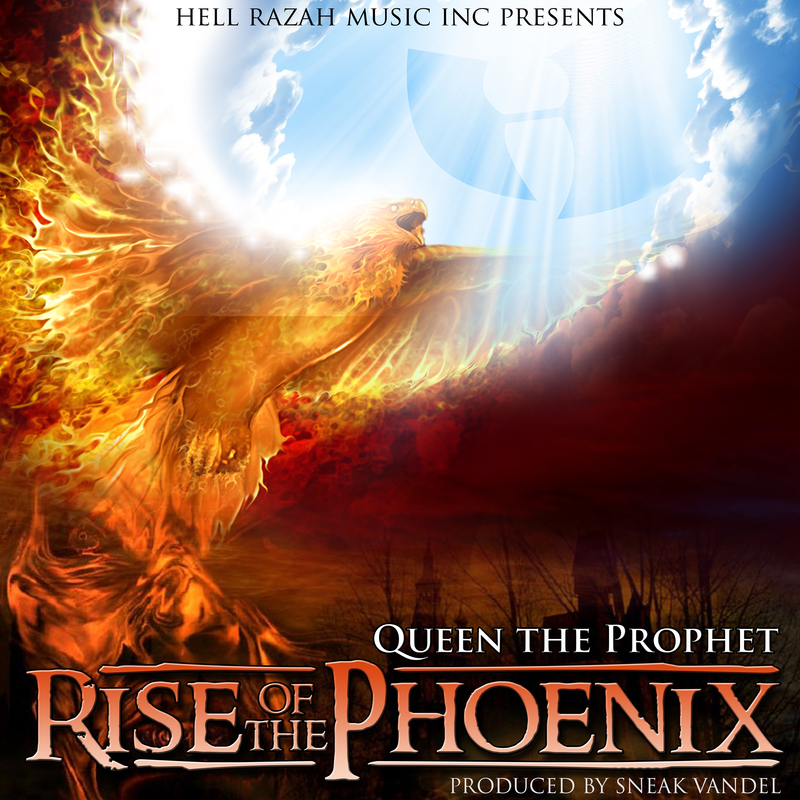 If you haven’t already, check out iapparelstore.com and see the new fall Hell Razah Music, Inc. apparel! 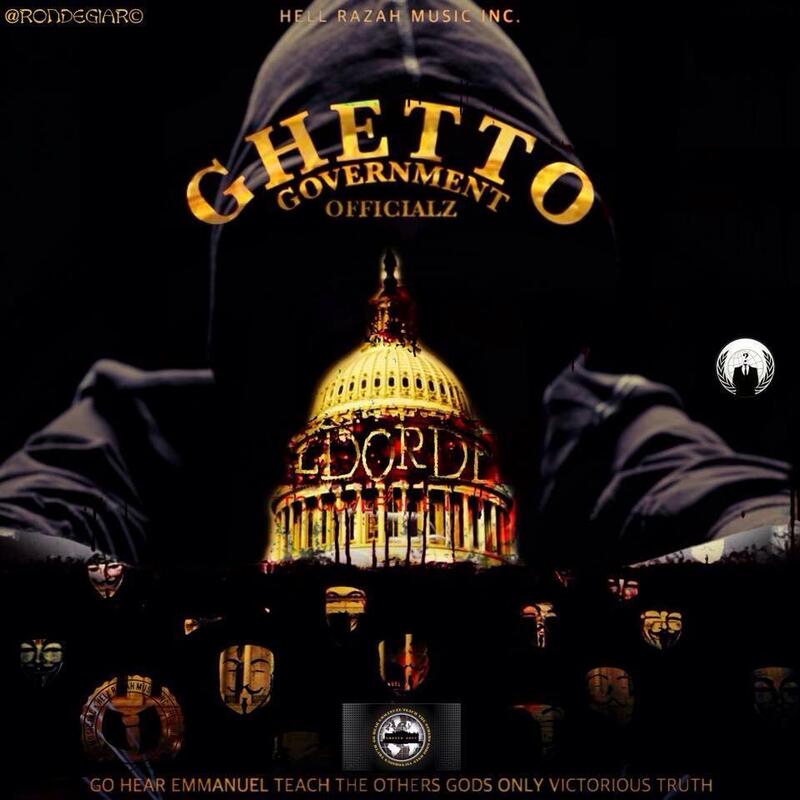 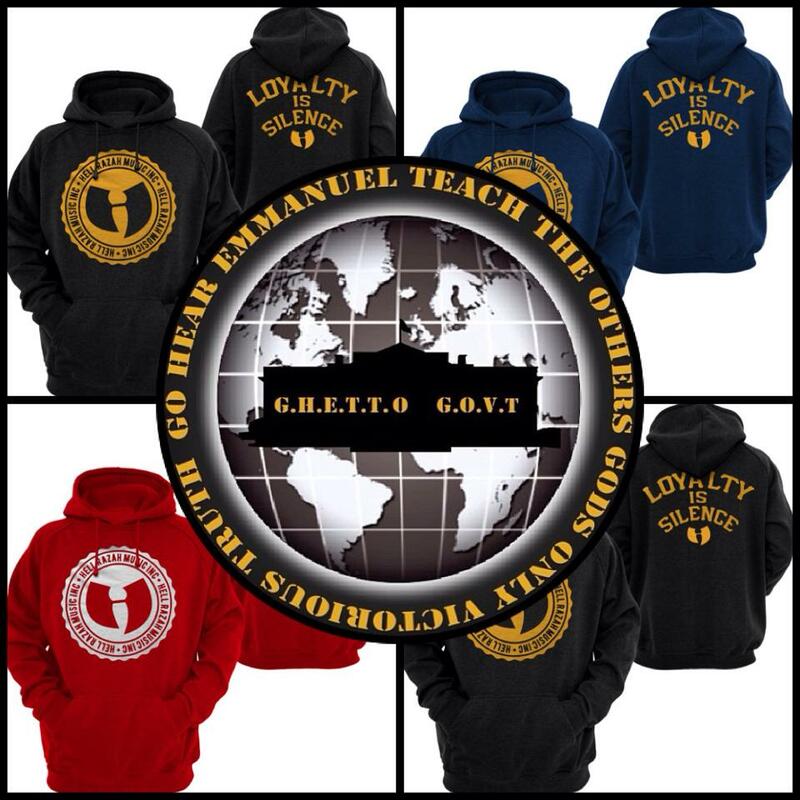 Make sure you tag us on Instagram @officialghettogovt wearing your gear & we’ll re-post!